Gemasolar,A 15 MWe solar-only power tower plant, Gemasolar, employing molten salt technologies for receiving and energy storage. Its 16-hour molten salt storage system can deliver power around the clock. It runs equivalent of 6570 full hours out of 8769 total. 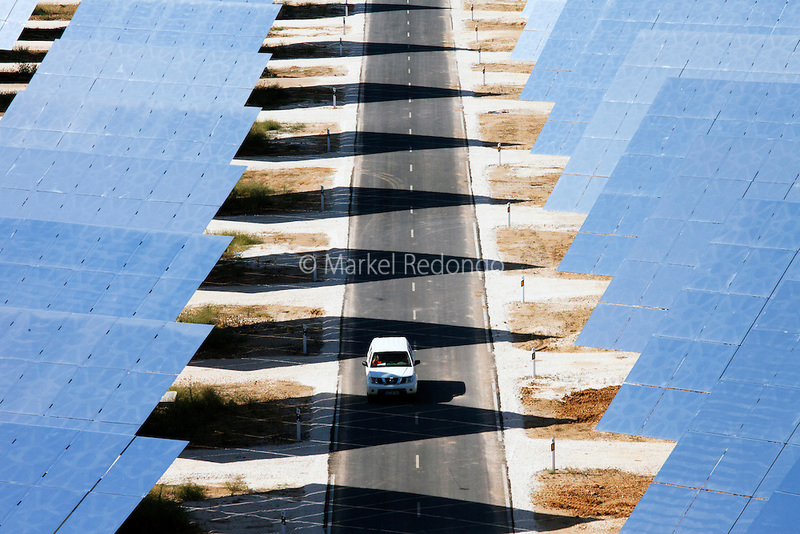 Gemasolar is owned by Torresol Energy and has been completed in May 2011.